When you hear counterfeits, you just think of the fake money. It does not stop there. You should know that counterfeit is common even here in Singapore that is why the government is doing its best to eliminate it. Counterfeit refers to any item made in exact imitation of something important or valuable with the aim to defraud or deceive. 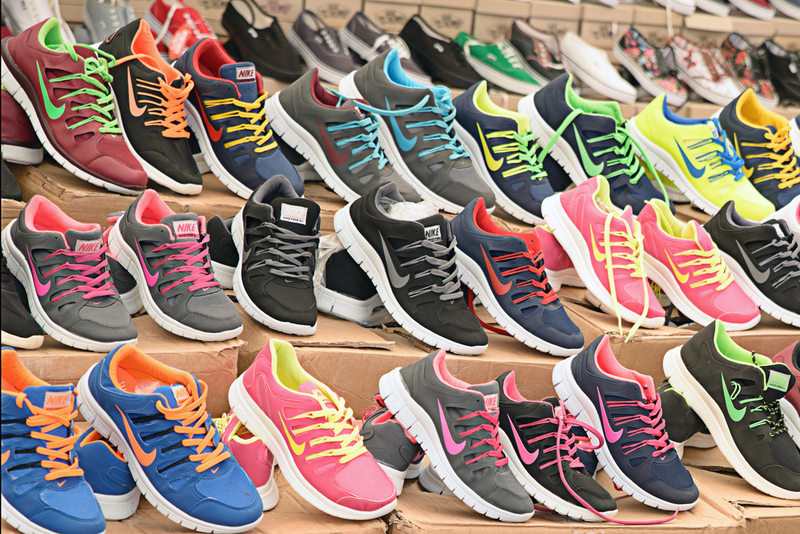 Footwear: The number one most counterfeited items in the world is footwear with 27,119 seizures. Clothing: The next good is clothing specifically knitted ones with 17,995 seizures. Leather: Leather is akin to high fashion and that includes shoes and bags. It is the third most counterfeited good with 17,960 seizures. Electrical machinery: When you hear electrical machinery, it usually refers to generators (or other things that can convert electricity to mechanical power) with 15,907 seizures. 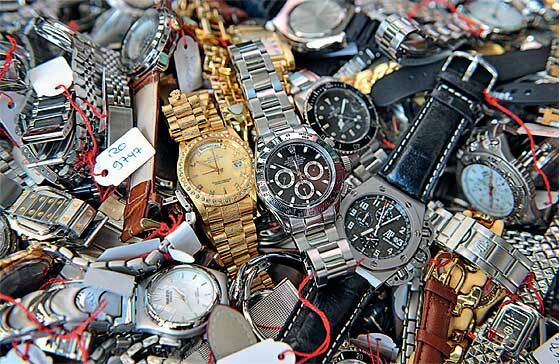 Watches: Another good that is counterfeited most of the time is watches with 6,927 seizures. Medical instruments: Even medical instruments are counterfeited these days with 5,722 seizures. This is disturbing because it can create health complications at the end of the day. Clothing: For non-knitted clothing, there were 5,601 seizures noted. Perfumery and cosmetics: Now this is patronized by girls. Perfumes and cosmetics appeal to women than men. There were 4,857 seizures noted. Toys: Toys are also a common counterfeit good with 3,499 seizures noted. Pharmaceuticals: Just like the counterfeited medical instruments, knowing that there are many pharmaceuticals counterfeits make everything more disturbing. There were 2,444 seizures noted. 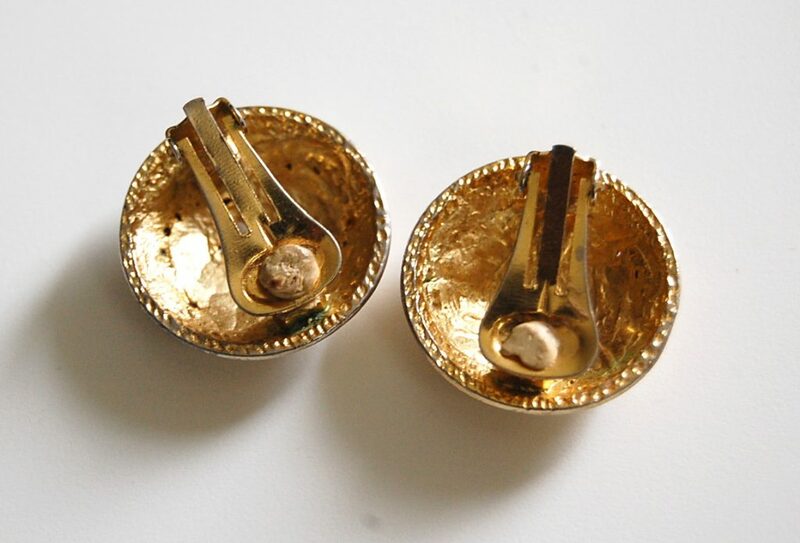 Jewellery: This is not a surprise since you can see jewelleries being sold online and at times in the streets. There were 2,415 seizures noted. Knowing this, you have to be careful especially if it has something to do with consuming it. Actually there are more things being counterfeited these days and it is becoming widespread. If you want to make sure of the quality of the product that you will buy, you need to purchase it in authorized stores or sellers. This is not so hard. Once it is sold in a shady place or online, you have to be more wary. Always look for the label and notice if it is fake or not. It can save your life at the end of the day.